More photos to come! 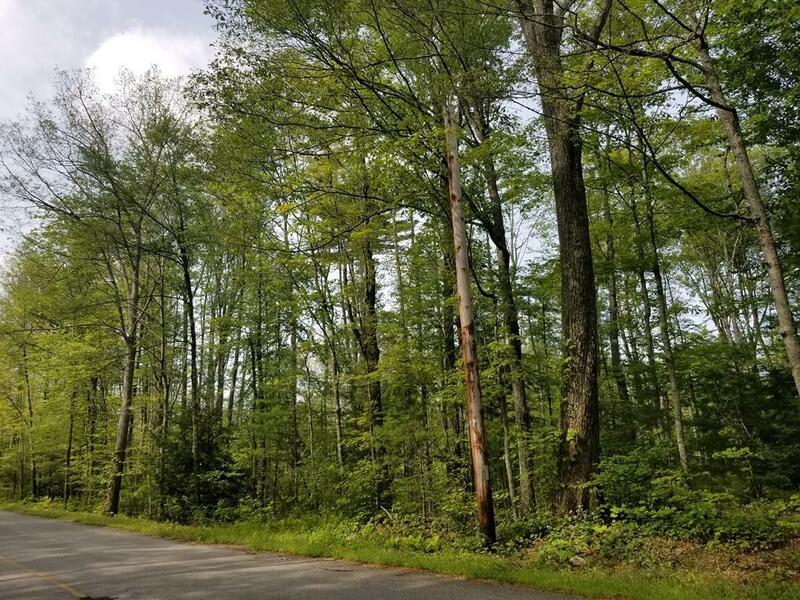 Here's a rare opportunity to own 83 acres of land in the tranquil and scenic town of Petersham! 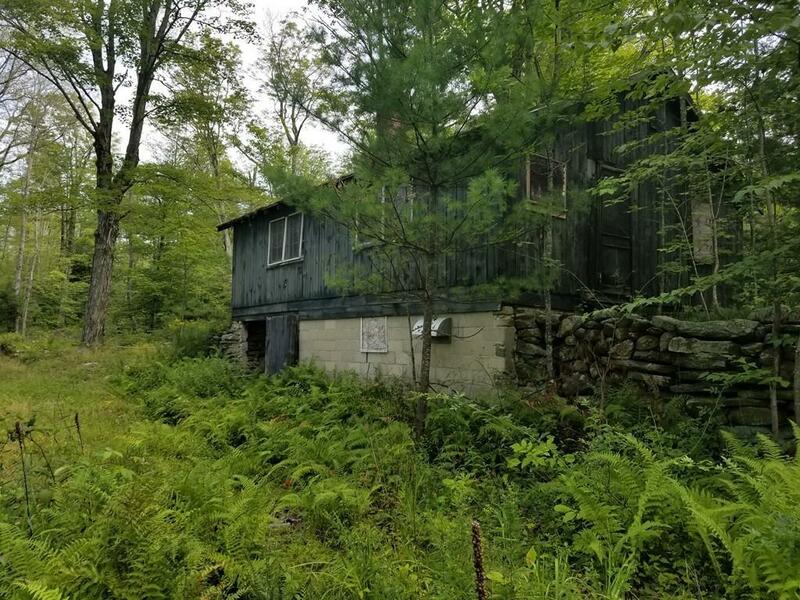 Coming to market for the first time in over fifty years, this huge lot has 2,300 +- feet of frontage on one side and an additional 300 feet +- frontage on Route 122. There's also a spring-fed pond on the property. 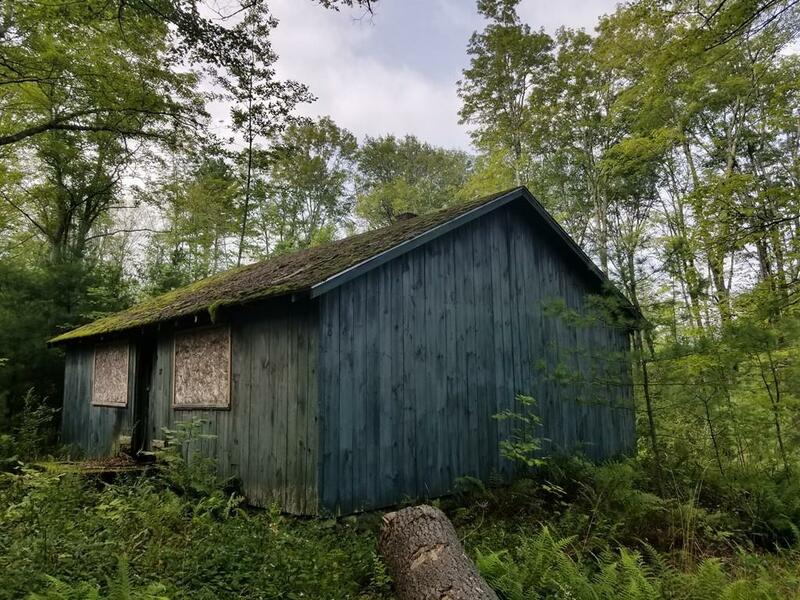 The cabin is being sold as-is but could be brought back with enough TLC! 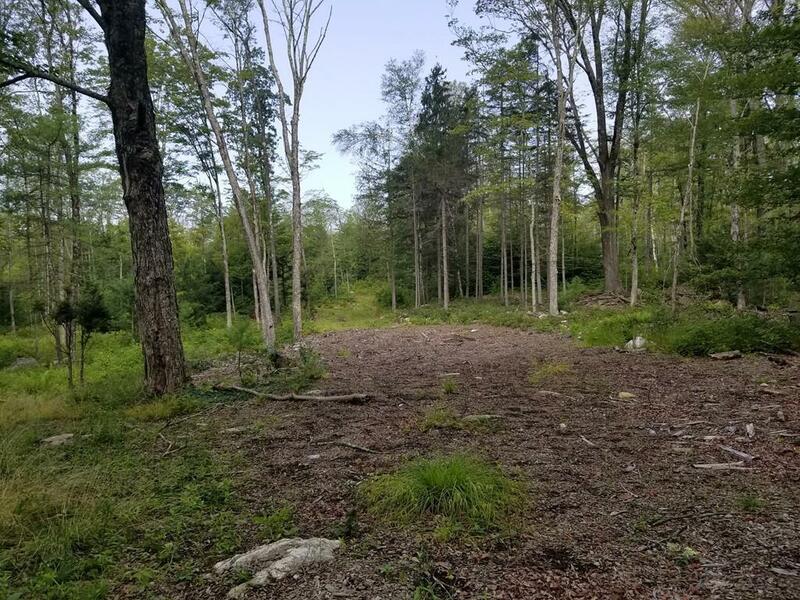 There's the possibility to divide into house lots or make it your private sanctuary! Listing courtesy of Todd Perry of Re/Max Prof Associates. Disclosures Public Record States 83 Acres. Buyer To Do Their Due Diligence Regarding This Lot's Exact Acreage. Listing provided courtesy of Todd Perry of Re/Max Prof Associates.